You are here: Home › News › Homeopathy for asthma-like symptoms? 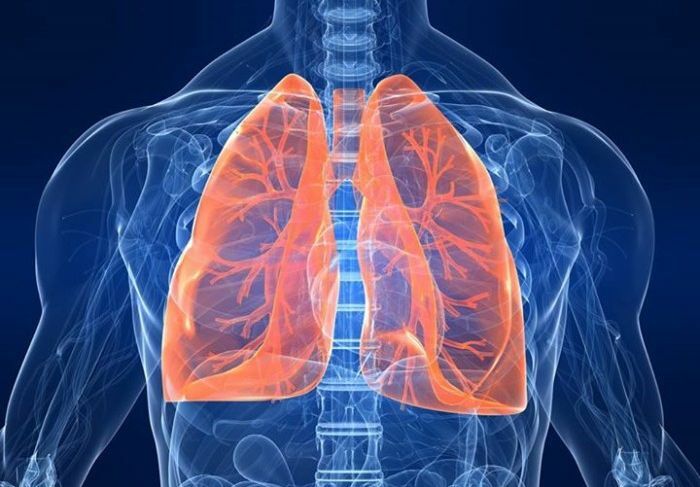 Dr. Zubin Dehmeri provides a quick rundown on asthma and then lists 14 homeopathic remedies traditionally used for asthma-like symptoms. Once again, the symptom profile of the remedy has to match the symptom profile of the sufferer. For example, someone whose pressure or weight in chest feels better for rapid walking needs a different remedy to the person whose symptoms come on with heightened emotions; the person whose symptoms are worst between 3 – 4am needs a different remedy to someone whose symptoms are relieved by burping and belching. Asthma-like symptoms are not suitable for home treatment so please make sure you see a qualified practitioner if you decide to seek homeopathic treatment.